AXvoice business offerings target three distinct market segments Residential, SOHO and the Small Business sectors. However although AXvoice have defined these categories the boundaries are not so clear. For example, the features offered to the home professional subscribing to the SOHO or small business plans are identical to the residential plans but at a higher monthly charge – it’s not clear why this is. In order to decide which service is best suited for home workers or the home business we will need to review the features and costs of each one in order to make a comparison. 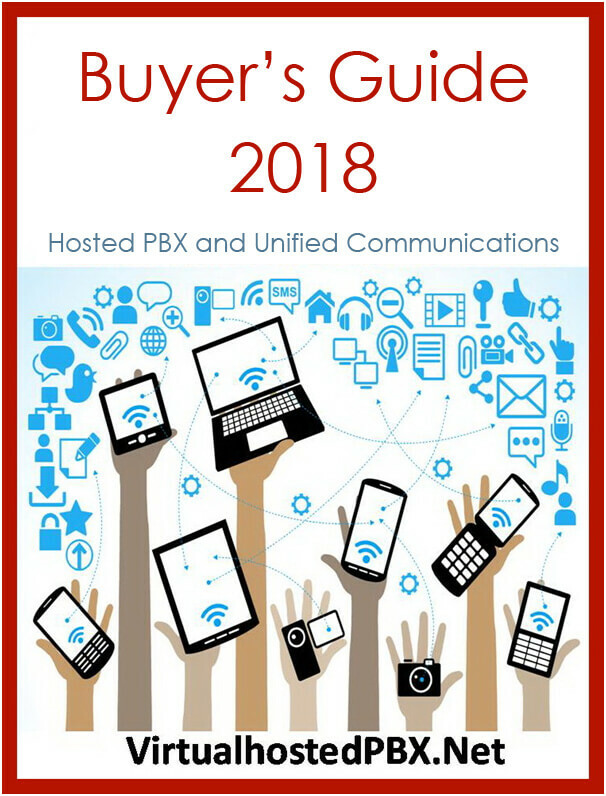 So to start with, let’s try to set a benchmark by looking at the various AXvoice Residential VoIP Plans and their basic features. AXvoice has three plans under the Residential category. The Pay As You Go Plan – This VoIP service plan provides free incoming calls but charges for all outgoing and forwarded calls – which at the time of writing (March 2017) are 1.5c per minute. This is an unusual as VoIP providers typically charge for both incoming and outgoing calls so this is a bonus and the cost of the plan is only $4.99 per month, which for a phone service with these features is excellent value. US/Canada 200 – This plan has a different pricing model whereby you get incoming calls free as well as 200 free outbound/forwarded minutes – albeit only within US/Canada (continental North America). Any additional outbound/forwarded minutes are charged at the standard rate of 1.5c per min. This plan costs $5.99 per month. Home Phone Service – This is the flagship plan for the residential category with free incoming and free outgoing/forwarded calls again within US/Canada and this service plan costs $8.25 a month – incidentally with this plan call forwarding is free. These residential service plans all look to be tremendous value for the services and features that AXvoice are providing, which we will discuss shortly. AXvoice business model is to supply one set of features across all service plans and differentiate with regards to free minutes and call forwarding charges. All service plans also share a common price per minute of 1.5c which is great value. So let us consider the value added features and functions, which come included, with the Residential, Soho and Small Business service plans? Caller ID – Blocking your phone number to prevent unwanted calls. International Call Blocking – Place a block on all outgoing calls to international destinations outside the United States (50 states) and Canada. Codec – Use bandwidth efficiently and make calls available, you may select from G.729, GSM, G.711u and G.711a. Alternate Caller ID – Use any caller id to make outbound calls. Simultaneous Ring – Make all configured phones ring simultaneously. 7, 10 and 11 digit dialing – You can select to use 7, 10 and 11 digit dialing be configuring the international, or local codes. Do Not Disturb – Do not accept calls without the phone ever ringing. Anonymous Call Rejection – Callers with a blacklisted Caller ID will be rejected, a message will inform them that you do not wish to take their call. Sender Caller ID – Always see who’s calling you, know if you want to answer or not. Call Waiting with Caller ID – See who’s calling you on the phone and choose to ignore or take the call. Conference / 3-way call – This is an Interesting feature, which allows for three-way collaboration business or personal calls? Distinctive Ring – Select a distinctive number in your account, and then you can identify which number is called. Find Me Follow Me – This fantastic feature allows the phone to ring whereever you are. Just configure the system to call all numbers, whether home, mobile or business and the phone system will find you. Call Forwarding – Redirect incoming calls to specified numbers unfortunately they can only be to Canada numbers or US. Also, note that strangely AXvoice charge standard call rates to forward a call! Failover – If there is a power outage or the internet connection is down, your calls will be forwarded to the landline (PSTN) number you specify. Call Troubleshooting – View all your logs whether they be Received, Missed and Outgoing calls in real time. Enhanced Voicemail – Never miss a call just send it to your voicemail. Free In-Network Calling – Never pay a fee to call anyone who also has Axvoice phone service, it is totally free, so get your friends and family to subscribe. Softphone Support – You may use a SIP Softphone on your PC or tablet with the AXvoice service. Web Based voicemail management – You can listen, delete or move your voicemail via your web account portal. As a quick summary of the residential category of service, I think we can say that AXvoice provides a very good if basic service. For example, the list of features and functions are not competitive with Vonage, RingCentral or Grasshopper. However, what AXvoice does have in its favor is that it is basic and easy to use. After all many services such as those mentioned are very complicated and overloaded with features that the individual might never need. However, as a home professional or entrepreneur based primarily from home, this may be a valid choice of a VoIP phone system. I would frankly say though that I would prefer to run a business from a more capable system, so what does the SOHO offering have to offer? AXvoice provide a hosted IP PBX service for the home working professional and the entrepreneur, whilst simultaneously launching a small business solution. Now this would make a lot of sense, after all it is the common business model of many cloud and virtual phone system operators. However, what does differ is that most service providers offer differing features, functions and cost prices dependent on the services they offer their customers. If we look at Vonage, RingCentral and even Grasshopper, we see businesses that are focused on their client’s requirements. They have developed business plans and strategies to deliver VoIP services to their customers. Where AXvoice seem to have gone amiss is that they have unfortunately, not differentiated between the features and function required by residential customers and small business clients. The Entry level small business plan is SoHo, and it has all the standard AXvoice features that are common to all plans. Where SoHo differs is that you get 200 ‘free’ or more correctly bundled minutes – as you are paying for them – a month. Call forwarding is also ‘free’ for 200 minutes and any additional minutes cost 1.5c per minute. SoHo costs a very reasonable $14.99 a month. However there lies a problem. If after all every service plan, whether it is Residential or Business share the same functionality – the basic 30+ feature set. Why pay an additional fee for the same basic service, just under another brand. After all the only differentiator is that with Soho and Small business the subscriber is provided with a bundled of ‘free’ call minutes however they work out to be charged at 1.5c which is the standard charge anyway. If we are to consider the difference between the Residential and the SOHO packages then we must consider them as also contrasting against the flagship Small Business VoIP Plan. The difference is that the residential and SOHO packages are targeted at individuals and professionals working from home. AXvoice focuses their business packages at the small businesses that have several employees requiring both inbound and outbound calling facilities. The difference is that to have a reliable VoIP telephone system you must have bandwidth and sufficient SIP channels to make many concurrent calls. Let us now look at the difference between the two versions of the AXvoice business solutions, and we can do this by considering the capabilities of the flagship product, the Small Business VoIP Solution? The small business plan has the same standard 30+ features as all the other AXvoice service plans but it comes with 1500 ‘free’ bundled minutes of incoming, outgoing and forwarding calls, of course these calls must be within the borders of the US and Canada. The Small Business plan costs $29.99 per month. Additionally, the Small Business VoIP Plan does offer support for SIP trunks, but what are SIP trunks? A SIP trunk is a direct connection between your phone system and the service provider. In addition to just voice calls, SIP can carry video, messaging, video and voice conferencing and all sorts of real time data. Why Would You Want SIP? Saving money on long distance call by using VoIP. Converging the voice and data networks that will save on opex and capex. 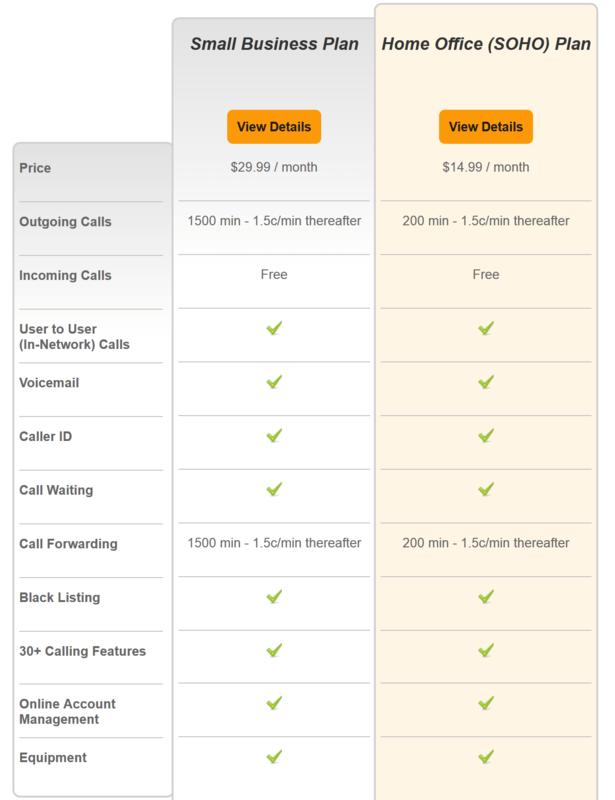 It would not be fair to review AXvoice without bringing to light its quite amazing pricing plan. Their international rates are cheaper than even Vonage’s and their local calls (within the US and Canada) are charged at only 1.5c per minute. Additionally, their monthly subscriptions are very cheap, though that comes at the cost of customer/technical support. Axvoice do not have telephone support, but you can open a support ticket online, which they will respond to via email. AXvoice is a very affordable and high performance VoIP network. 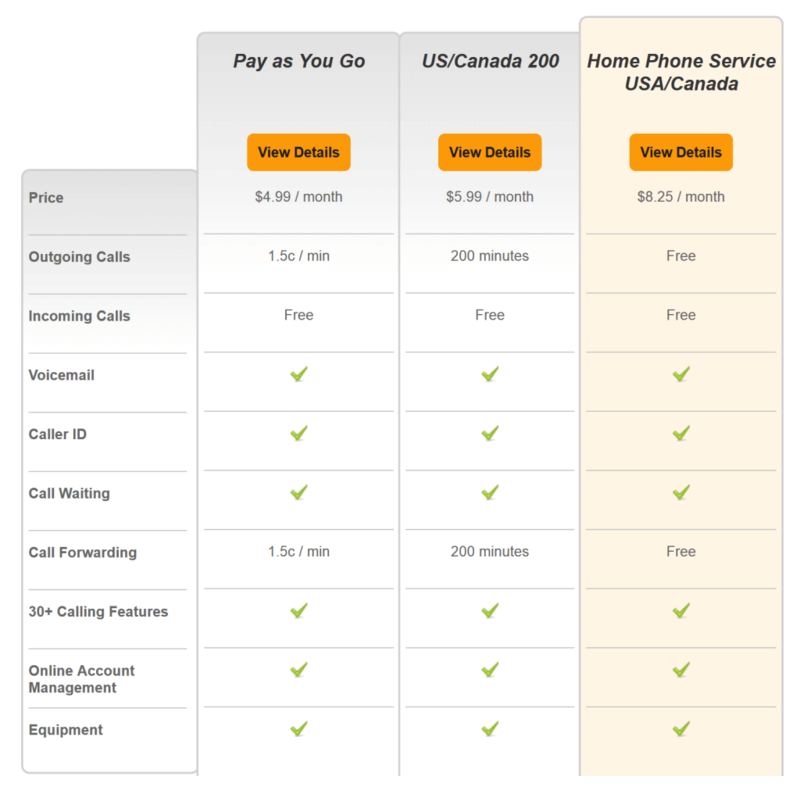 It also has very affordable prices for both VoIP US/Canadian calls and International calls. Its most obvious competitor is Vonage, as it is also a Residential/international VoIP provider that has also moved into the business sector. My feelings are though that although AXvoice have good prices they still do not have the rich feature set that will enable them to break into the market dominated by the likes of RingCentral, Grasshopper and the like. Frankly they need a larger feature set and although their prices are very competitive, especially their international calls, the fact they charge for call forwarding is very strange and will put a lot of people off. In case you are wondering why, consider if you were to use AXvoice’s best feature to receive an incoming call free ofRingCentral Office Full Review charge but if you forward it to your mobile, you would be charged 1.5c per minute for every incoming call. That is hardly free incoming calling. Moreover, there seems to be a distinct bias towards the residential service. For example, a professional working from home could purchase the SOHO business line at $14.99 a month, with 200 bundled calls, or $99 a year with limited calls and fees. However, the top of the range residential with all the same features can be purchased for $8.25 per month with all calls incoming and outgoing being free, and that includes call forwarding. There seems to be some sort of disconnect there between the pricing of the service plans.